BUKIT LANJAN: That’s the way to go for the Philippines, Duterte! What about Malaysia? Education is crucial to a country’s socio-economic growth because it is the foundation to groom and produce quality and competent human capital. Quality and competent human capital is also not enough. They must excel in skills that are up-to-date, current and relevant. 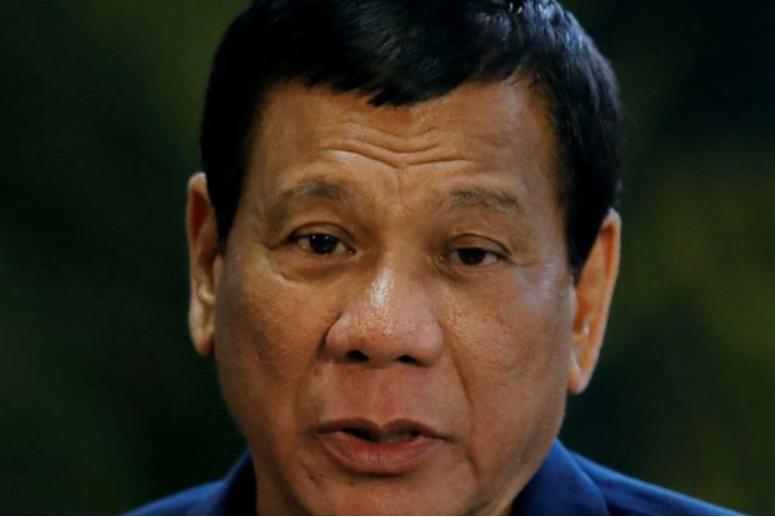 “Philippine President Rodrigo Duterte must, therefore, be congratulated for having the political will and courage to sign a law granting free public college,” Gerakan Deputy Speaker Syed Abdul Razak Alsagoff said. “I am really impressed and amazed with Duterte’s foresight for the Philippines’ socio-economic growth. He’s thinking out of the box for the short and long-term progress for his citizens and country,” he added. Syed Razak said the ruling governments for Malaysia must not take Duterte efforts for his people and country lightly. “Duterte’s intention is clearly to try and fast-track his people and country’s socio-economic growth. If we do not react to upgrade our education system and to help provide for and to groom our potential students, we will soon lose out to attract foreign investors,” he added. Syed Razak, who is Gerakan’s nominee to contest N.37 in the coming 14th General Election (GE14), said given the current fast changing and development in global super hi-tech, “countries that are slow to adapt and change to compete internationally will be left behind”. “Malaysia is already fast losing out to Thailand in terms of attracting foreign investors. To have the Philippines overtaking us will be disastrous,” he added. MANILA (Reuters) - Philippine President Rodrigo Duterte has signed a law granting tuition-free education in all state universities, a Cabinet official said on Friday, setting aside the advice of his economic managers to reject the measure. The president believed the benefits of the law outweighed the potential short-term budgetary challenges, Menardo Guevarra, senior deputy executive secretary, told a media conference. Duterte's economic managers have said the government would not be able to afford the cost of free-tuition, estimated at 100 billion pesos (1.52 billion pounds) a year. They also said tuition-free education at state universities and colleges (SUCs) would not benefit the poor because only 12 percent of students in SUCs belong to low-income families. "Free tertiary education in SUCs (state universities and colleges) is a very strong pillar or cornerstone of the president's social development policy," Guevarra said. Senator Franklin Drilon has said the measure would only require 20-25 billion pesos a year, much less than the economic managers' estimate. The Duterte administration has planned a whopping $180 billion infrastructure spending until the end of the president's term in 2022. To fund that, the government has asked lawmakers to pass new revenue measures. Duterte's economic programme focuses on infrastructure spending and fiscal efficiency to lift growth to as much as 8 percent before his six-year term ends in 2022. The staggering cost of higher education in the United States has many prospective college students wondering whether going to college is worth the expense. While conventional wisdom still points to the benefits of having a college degree, more students and their families are seeking alternatives to lower their college tuition bills. Some Americans are even looking abroad, as some countries offer free tuition to international students and programs of study entirely in English. Students willing to brave exceptionally harsh winters and one of the highest costs of living in the world might consider earning their degrees in Norway. Tuition is free at public universities, giving students the opportunity to earn degrees at top-ranked institutions such as the University of Oslo, Norwegian University of Science and Technology, and the University of Bergen. Until recently, citizens and international students paid no tuition at state-run universities. However, starting in 2017, international students wishing to earn degrees in English will pay approximately $1,650 or more per year, depending on the degree level and program of study. Doctoral students, as well as those pursuing their studies in Finnish or Swedish, still pay no tuition. 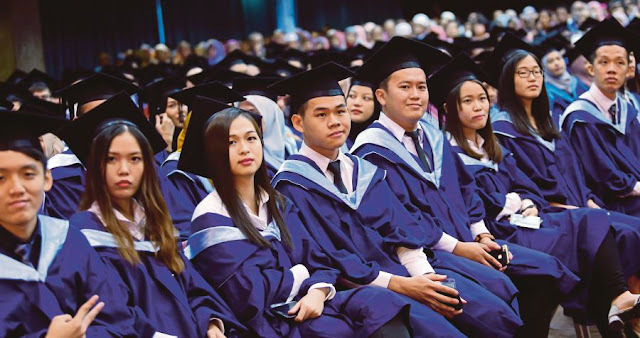 The government also plans to offer scholarships and financial aid to international students with exceptional academic backgrounds. Only students pursuing research-based doctoral degrees get free tuition in Sweden; some programs of study even offer stipends to international students. Nevertheless, students should be aware that Sweden’s high cost of living may put them over budget, even when they pay nothing to earn their degrees. Germany needs skilled workers, and this reality creates a win-win situation for American students. All students enrolled in any of the country’s public universities can attend for free. What’s more, German universities offer a wide range of programs entirely in English, and an American student can earn a university degree in Germany without speaking a word of German. Top-ranked institutions, such as the University of Munich and University of Bonn, mean that U.S. students don’t have to trade prestige for cost. Cultural experiences, proximity to tourist destinations in Italy and Croatia, and free university tuition make Slovenia an attractive choice for students wanting to earn their degrees abroad. Like Germany, Slovenian universities offer numerous programs of study in English, so students only need to learn the language to communicate with the locals. In the past, students needed to speak French in order to attend university in France. This is no longer the case, however, as many programs of study at both public and private universities are offered in English. Students who attend public universities usually pay a few hundred dollars per year, depending on the degree level and program of study. Over the years, France has modified its free tuition model, and some EU students pay tuition based on family income. Such changes may eventually impact how much international students pay to attend French universities. - investopedia.com"